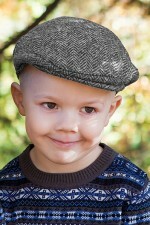 Where can you buy children some lovely clothing and accessories with Celtic heritage in design and manufacture? 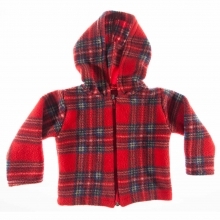 At Gretna Green, you can buy quality clothing and accessories that are specially designed for children from baby to school. 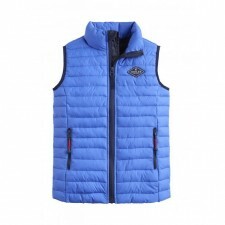 What Types of Kids Clothing and Accessories Can I Buy? 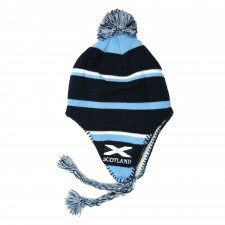 You'll see that at Gretna Green we have a great choice of quality kids clothing including jackets, jumpers, sweaters and tops, plus kilts for girls and boys of all ages - as well as some very pretty dresses too. 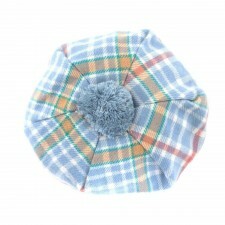 Where Can You Buy Tartan for Boys and Girls Online? 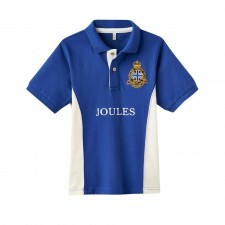 Do you want to dress your little loved-ones in great quality yet value for money Scottish heritage clothing? 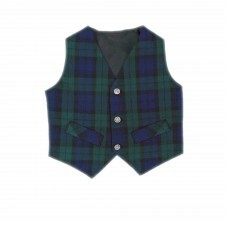 You'll discover that there's a fun collection of boys and girls tartan including tartan waistcoats, shirts and kilts. 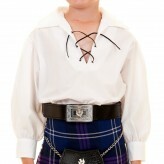 Our wide range of baby kilts has to be seen! 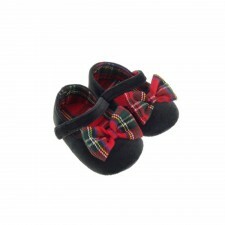 Made in Scotland to order, each kilt is available in sizes from birth to toddler and are available in a huge variety of tartans. 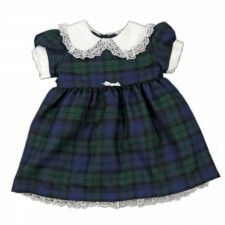 Pick up a baby kilt outfit for a wee one and get a kilt outfit including kilt, shirt, socks and sporran. What Else Can I Buy from Gretna Green? 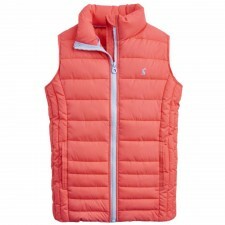 Do you need clothing for adults? 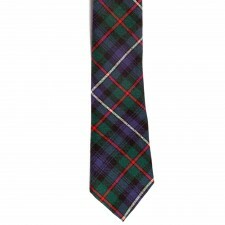 Are you looking to buy highland wear? Would you like to buy Scottish food hampers? 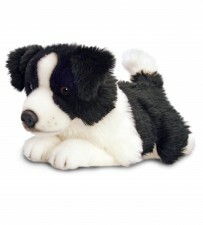 as well as our kids range at Gretna Green we sell a huge range of goods to suit everyone, take a look at our Home page to see our full range of products on sale!